Kungsleden AB (publ) continues to secure strategic properties in identified growth regions through the acquisition of Mässhallen 1 in Hyllie, Malmö’s primary development area. The property comprises MalmöMässan and a planned parking house with a total sales price of MSEK 320. The property Mässhallen 1 is uniquely located only a few minutes away from Malmö city center, Copenhagen International Airport and Copenhagen. 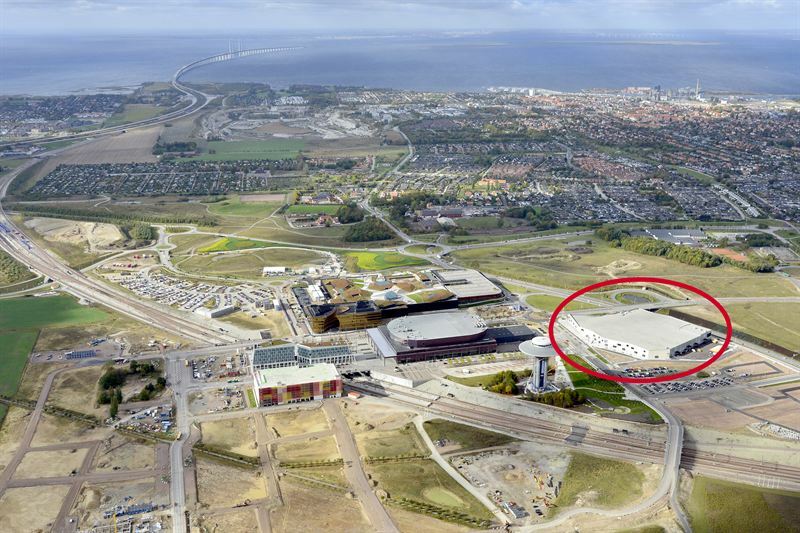 With the close proximity to Emporia, Malmö Arena and Hyllie Station, the property has one of Malmö’s most strategic locations with great future potential. Midroc is the vendor and built the property in 2012. Artexis Nordic AB rents the entire building on a long lease, using all of the leasable area of 20,550 sqm. The sales price for MalmöMässan is MSEK 255 and closing is set to 3 November. The planned parking house will be constructed by Midroc and include approximately 350 parking spaces and 300 sqm of commercial area. “We are very happy to announce the acquisition of ‘MalmöMässan’, which is a modern building with an excellent tenant in Malmö’s primary growth area. The acquisition is in line with our strategy to grow our portfolio in the larger cities and growth regions”, says Ylva Sarby Westman, Head of Transactions at Kungsleden. Kungsleden AB (publ) discloses the information in this press release according to the Swedish Securities Markets Act and/or the Swedish Financial Trading Act. The information was provided for public release on 30 September 2014 at 7:30 a.m.